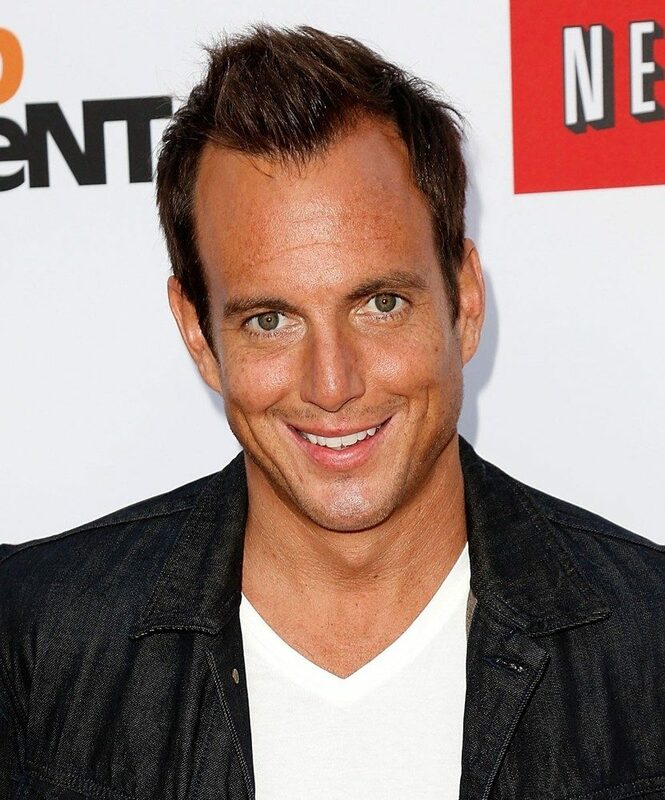 Will Arnett will return to Netflix to star in Flaked. Arnett co- created Flaked and will co-write it with Mark Chappell of The increasingly Poor Decisions of Todd Margaret. He will also star in the comedy, as Chip, a self-appointed guru who falls for the object of his friend’s desire. The tangled web Chip creates for himself is set in Venice, California. 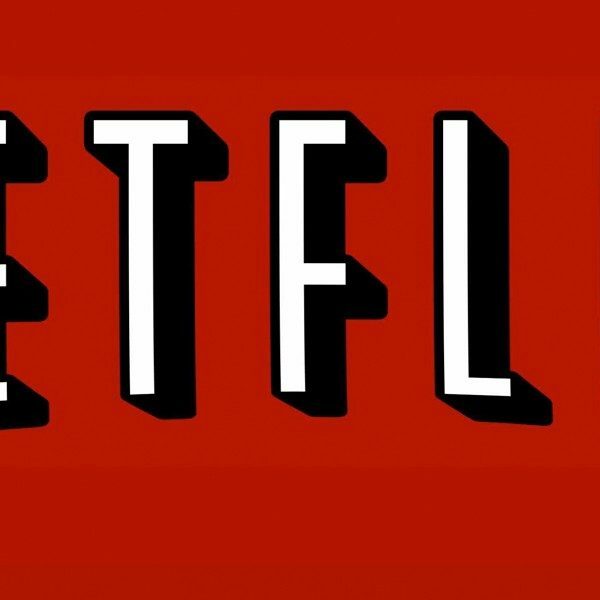 Netflix has ordered eight episodes of the original comedy from the Arrested Development alum and it will debut across Netflix in 2016. The exclusive from The Hollywood Reporter has learned that Arnett and Chappell will be joined by Electus founder Ben Silverman, manager Peter Principato and Arrested creator Mitch Hurwitz as executive producers. Electus is also not new to Netflix, as it is behind the new series Marco Polo. Arnett is a five-time Emmy nominee for his work on Arrested and 30 Rock. This will be Arnett’s third project with Netflix. He will continue working on Arrested which plans to continue if the the actor’s schedules allow, and he also works on BoJack Horseman.